Home / Entertainment / SHINee Tops iTunes Charts around the World with "The Story Of Light"
SHINee Tops iTunes Charts around the World with "The Story Of Light"
SHINee's new album has conquered the worldwide charts! 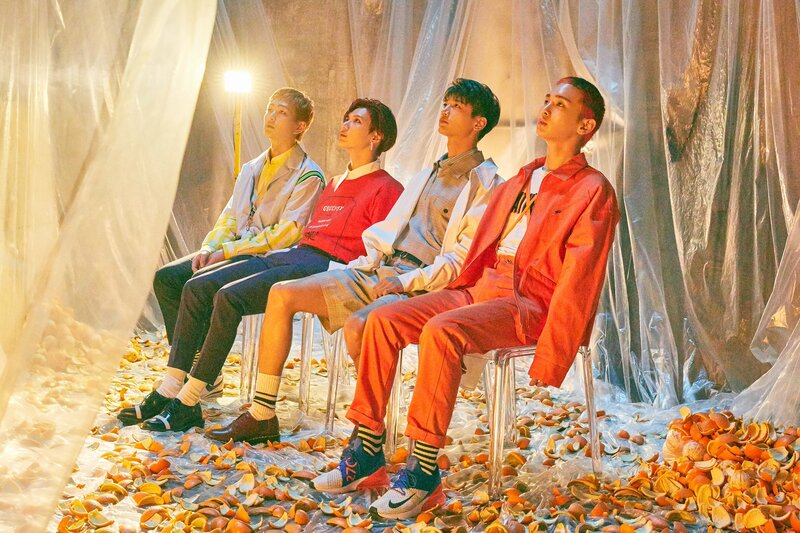 See also: SHINee Appears as a Full Group on "Radio Star"
Released on May 28, "The Story of Light EP.1" is the first installment of their sixth studio album, which was designed to be to commemorate her 10th anniversary. It soon became # 1 on the iTunes Top Album charts in 30 countries, including Finland, Greece , New Zealand, Norway, Sweden, Spain, Russia, Hungary, Mexico, Peru, Chile, Japan, Singapore, Hong Kong, Macao, Taiwan, Thailand, India, Indonesia, Malaysia, the Philippines, Vietnam, Saudi Arabia, Sri Lanka, the Ukraine, the United Arab Emirates, El Salvador, Estonia, Kazakhstan and Slovakia. Her title track "Good Evening" has also surpassed the hit parades at home and abroad.